We are interested in restoration of peace and security in the region. The Azerbaijani-Armenian Nagorno-Karabakh conflict is the most sensible and dangerous point. 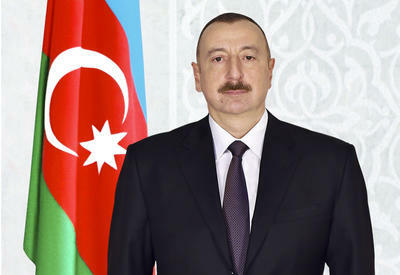 This conflict can be a significant barrier for regional cooperation, Azerbaijan`s President Ilham Aliyev stated during the today`s joint press-briefing devoted to the visit of Romania`s President Traian Basesku to Azerbaijan, Trend reports. According to him, Azerbaijan can take all necessary measures to guarantee security of the Armenians living there. We are speaking that Nagorno-Karabakh can be granted with a status of a higher autonomy but only in within Azerbaijan`s territorial integrity. But, a separation of Nagorno-Karabakh from Azerbaijan, as well as foundation of another Armenian state on the territory of Azerbaijan, or Nagorno-Karabakh`s joining Armenia cannot be a topic of negotiations told the Azerbaijani leader. Azerbaijan`s position remains unchanged. Nagorno-Karabakh is an Azerbaijani land both from historic and legal viewpoints. We insist that all the four UN resolutions will be fulfilled by the Armenian party, pointed Mr. Aliyev. 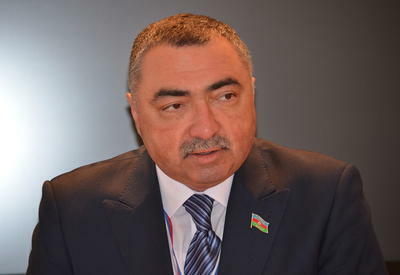 Azerbaijan acknowledges the territorial integrity of all the states, and demands that the territorial integrity of Azerbaijan will be acknowledged as well. I dare say that the Entire World except Armenia acknowledges Azerbaijan`s territorial integrity. Azerbaijan just with Nagorno-Karabakh, as its integral part was affiliated to UN. 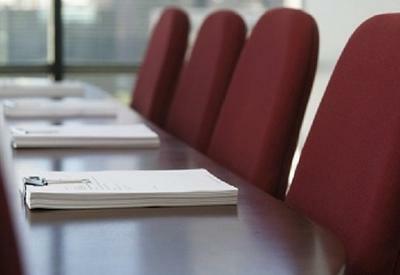 Therefore, this issue can be settled only legally, stated the Azerbaijani President.